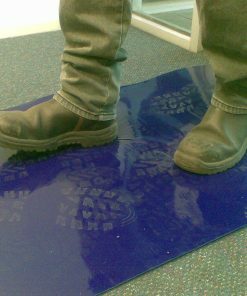 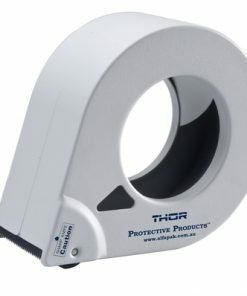 THOR905 form-A-guard offers an ideal protective solution for protecting your delicate surfaces. 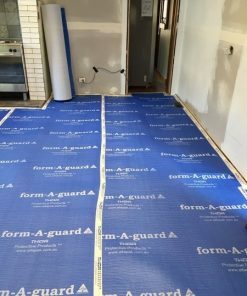 Suitable for protecting solid floors including polished timber, parquetry, vinyl, tiles, slate, marble, lime stone and polished concrete. 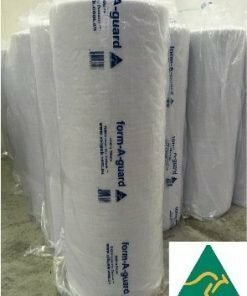 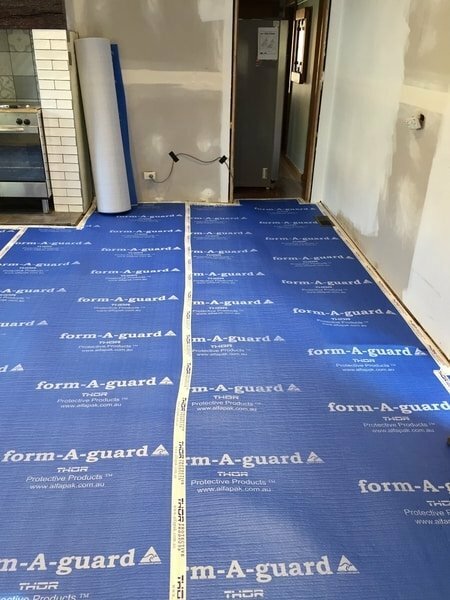 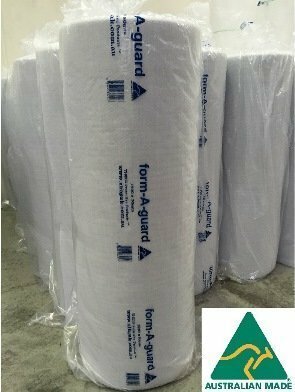 The form-A-guard is also suitable for the protection of kitchen and bathroom sinks, bench tops, vanity basins, bath tubs and shower bases. 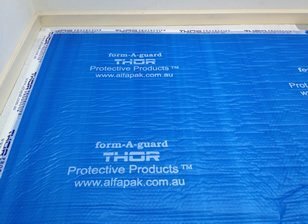 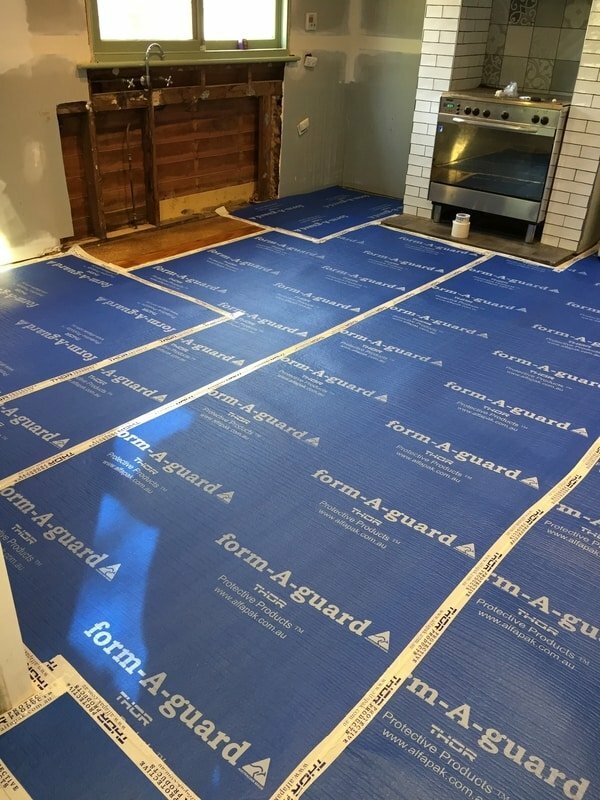 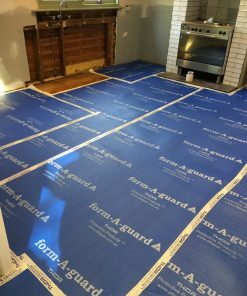 Also recommended the for use with the form-A-guard is the THOR Membrane and Joining Tape. 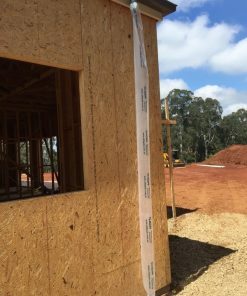 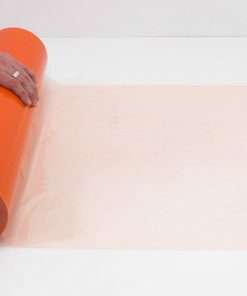 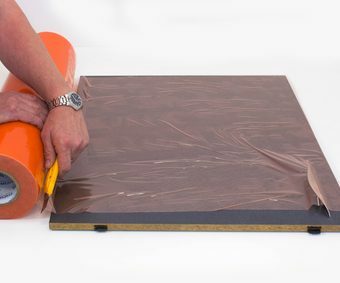 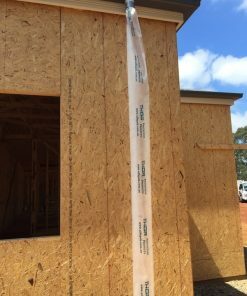 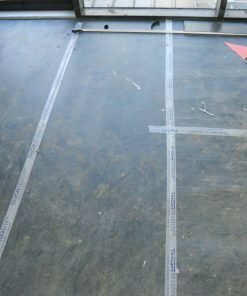 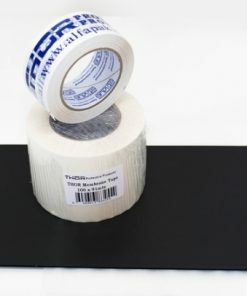 The THOR Membrane Tape is a low tack, clean release tape that can be applied directly to the perimeter of the cleaned surface area. 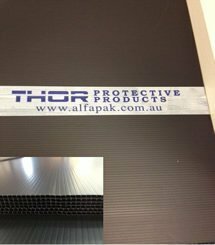 It is advised that periodic checks should be conducted on the THOR Membrane Tape after 1 month of application to ensure clean removal. 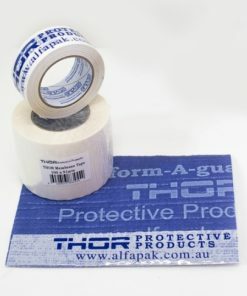 The THOR Joining Tape is a printed tape specifically designed for the joining of the form-A-guard and securing the edges directly to the THOR Membrane Tape. 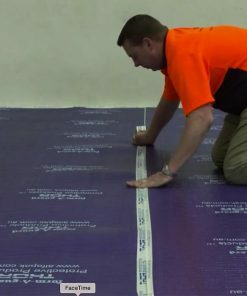 This tape is not to be applied directly to any finished surface.